Our top pick of the best pens and pencils for architects, architectural students and designers, perfect for use in architecture drafting, technical drawing and sketching. 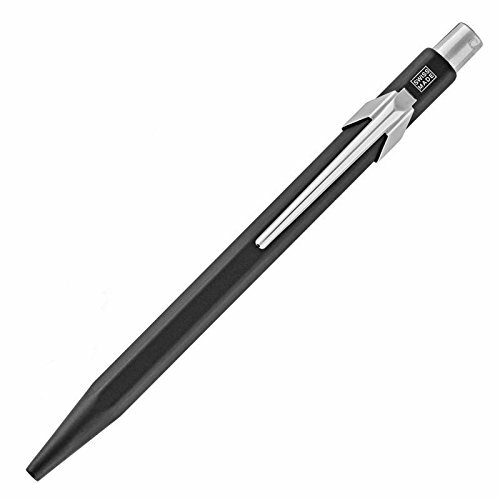 01 - Long-lasting, full metal body solid retractable ballpoint pen, with ideal weight balance and a comfortable non-slip knurled metal grip. 04 - Four black light-fast and waterproof high-quality pigments of unequalled brilliance. Brush point provides maximum flexibility and reliable and even flow of ink. 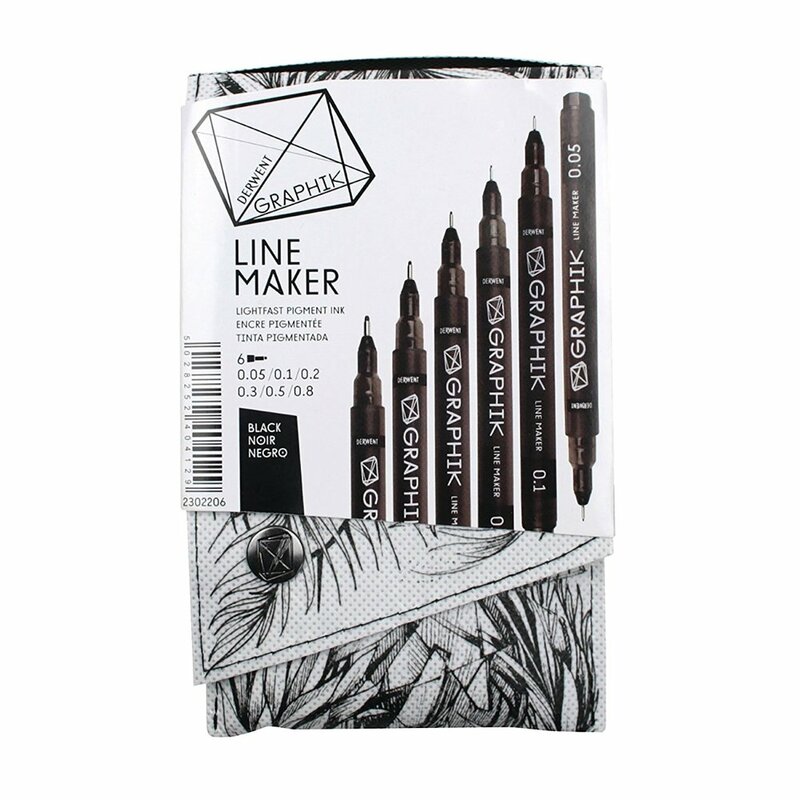 06 - Eight black ink assorted drafting pens for technical drawing and sketching, including 0.05mm, 0.1mm, 0.2mm, 0.3mm, 0.4mm, 0.5mm, and 0.8mm nibs.